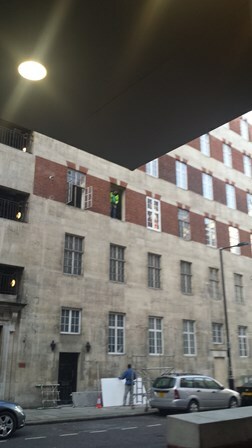 Westminster Magistrates’ Court heard the company carried out window installation work at Aldford House, Park Street, London, between 19 and 20 January 2015 that put their workers and members of the public at risk of suffering serious injuries or a fatality. The risks associated with the work had not been sufficiently assessed. The court heard the company had failed to invest in equipment for working at height and had a health and management system which relied entirely on the company’s managing directorn Mr Rashinda Joshi, despite his lack of relevant training and experience. The company, of 29, The Green, Southall, Middlesex, pleaded guilty to breaches of Regulation 6(3) and 10(1) of the Work at Height Regulations 2005 and was fined £36,000 and ordered to pay £1,386 in costs.